In order to prove medical need for A&A pension, the veteran must be determined to have a permanent and total disability. The general rule is that the veteran must require “the aid and attendance of another person to avoid the hazards of his/her daily environment.” More specifically, this means: a veteran or widow(er) must be blind; living in a nursing home; or, the veteran or widow(er) is unable to dress/undress or keep self clean and presentable; unable to attend to the wants of nature; or has a physical or mental incapacity that requires assistance on a regular basis to protect self from daily environmental hazards. On most occasions, the VA’s pension office will accept a determination from the veteran’s or widow(er)’s own physician as to the disability. 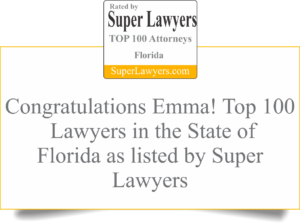 Attorney Emma Hemness helps assist you in getting this physician’s determination by educating you on the formats known to be acceptable to the VA.